Ori Menashe is practically food royalty in Los Angeles, so any time he makes a move, we immediately take notice. 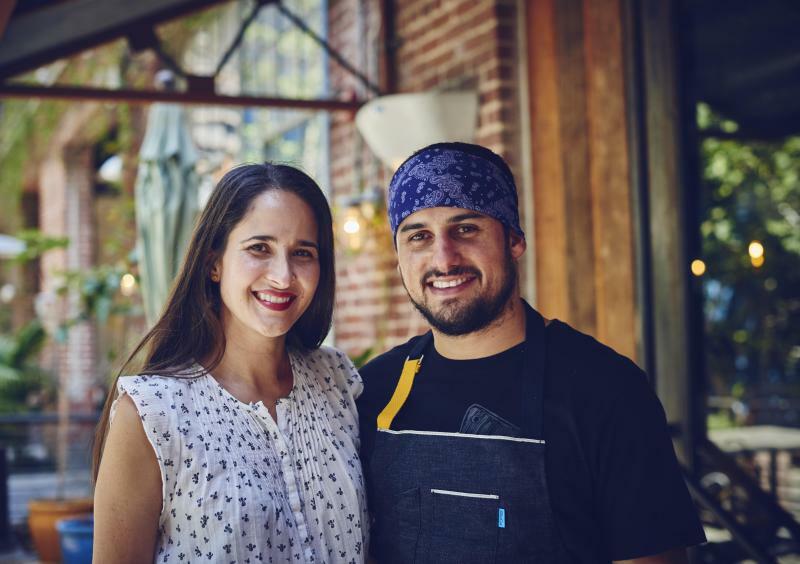 Menashe is the chef and co-owner (along with his wife, pastry chef Genevive Gergis) of Bestia, which has picked up just about every award a restaurant can win since opening in 2012. Now Menashe is ready for a second act. He’s opening Bavel, a Middle Eastern-leaning restaurant named for the fabled Biblical tower, in the heart of the DTLA Arts District, not far from his Bestia stomping grounds. Once open, guests can expect to sample oven-fresh pita, lamb neck shawarma, tagines, and a variety of Israeli dips, including a hummus that Menashe has spent three years working to perfect. Mark this down as one of our most-anticipated openings going into 2018.